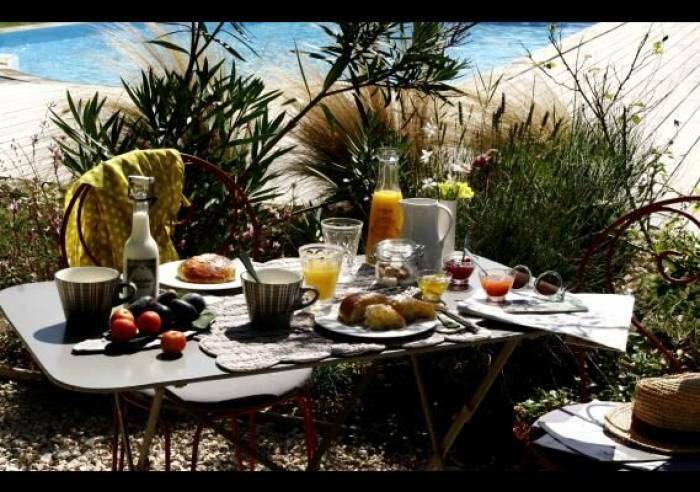 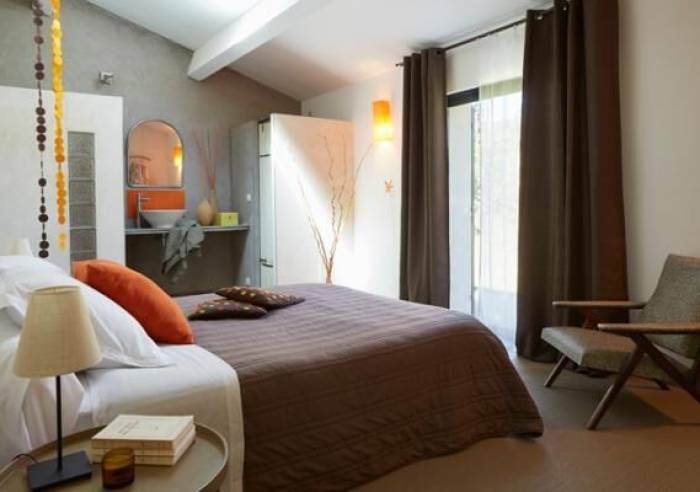 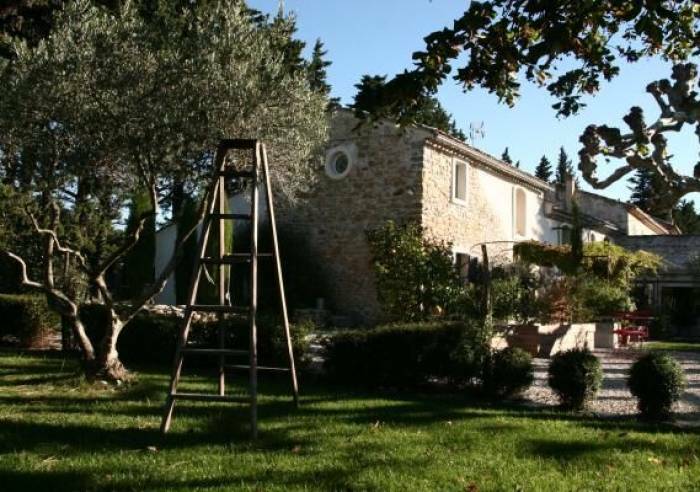 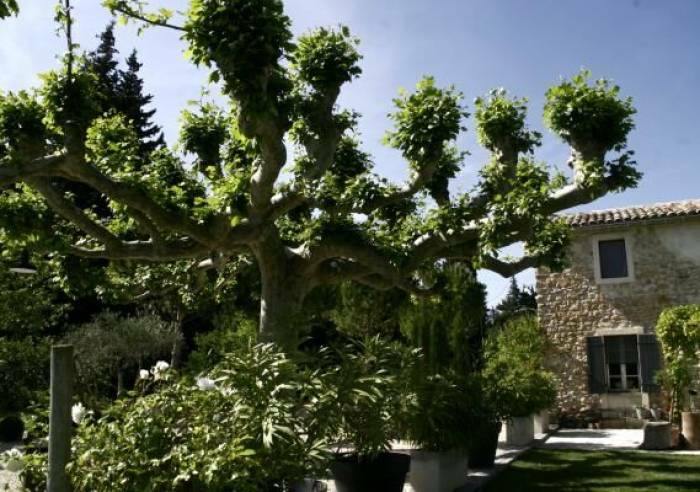 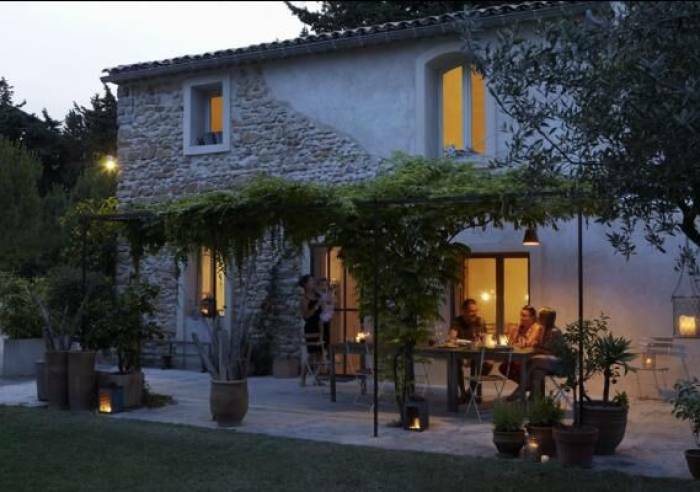 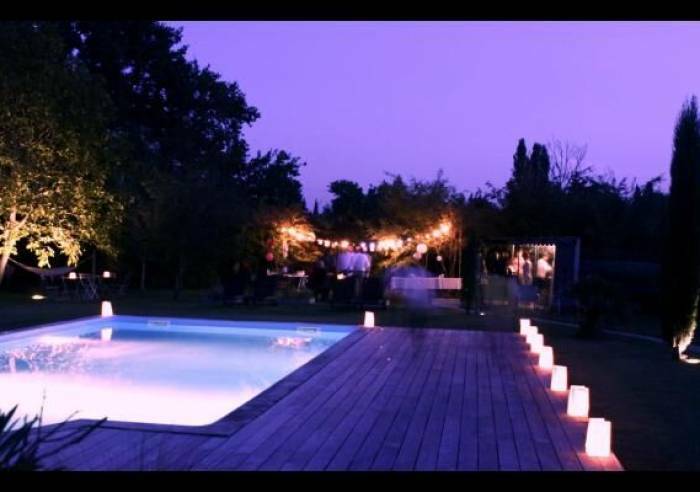 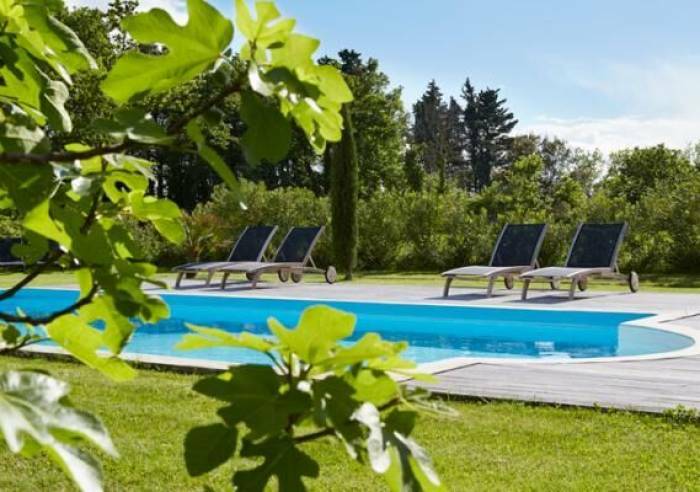 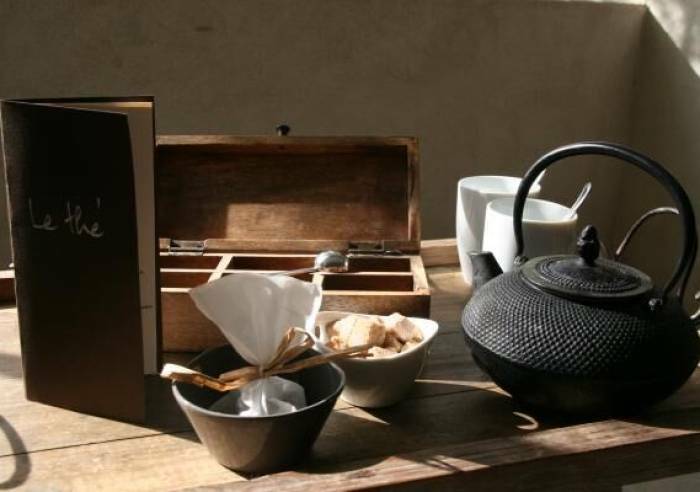 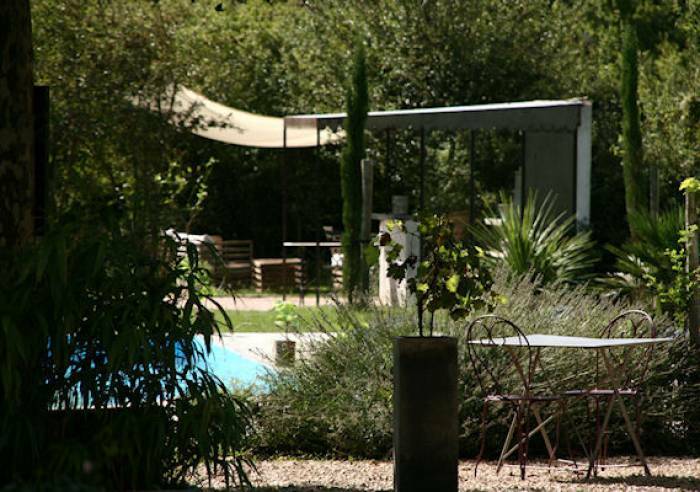 Le Coin des Figuiers is located in the heart of Provence, near the Luberon, overlooked by Mont Ventoux. 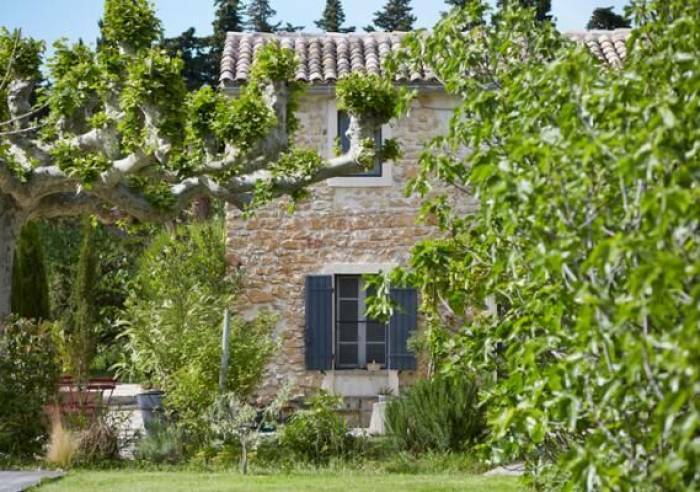 Owners, Aude and François, extend a warm welcome to guests, visiting their charming 18th century house. 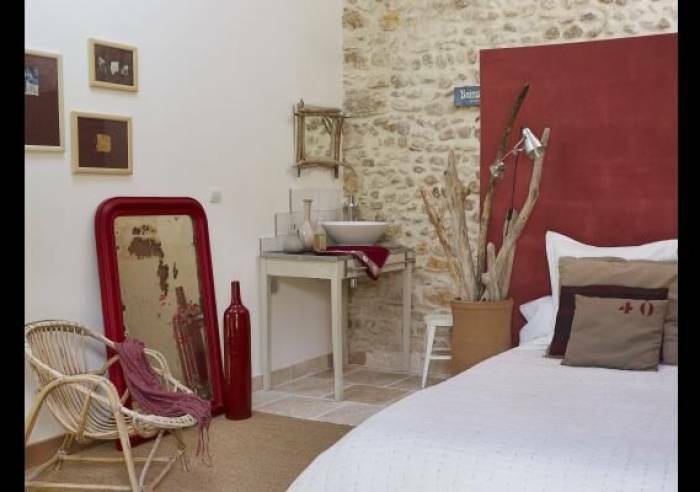 Three lovely guest rooms, all with own shower and wc. 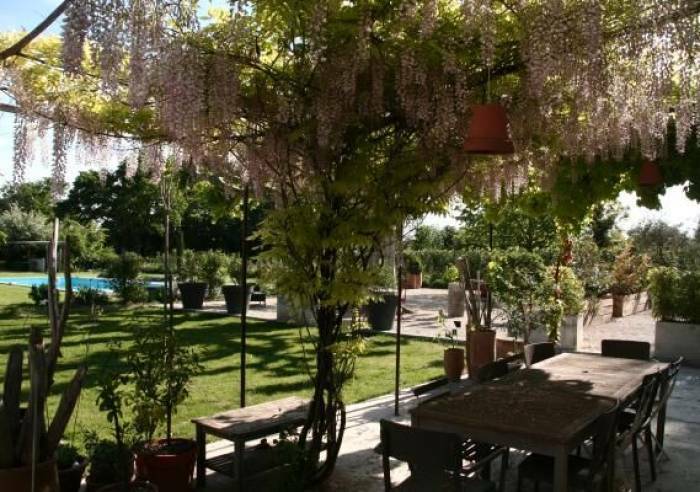 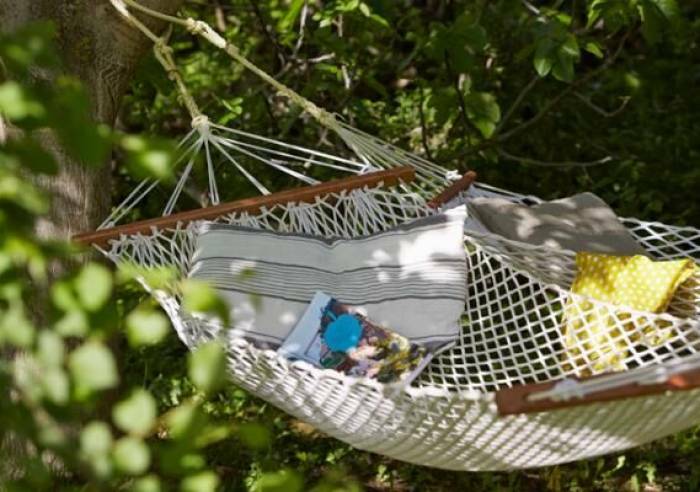 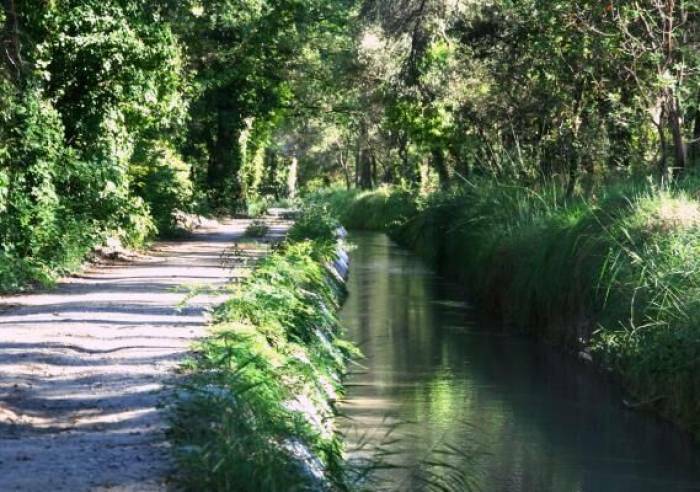 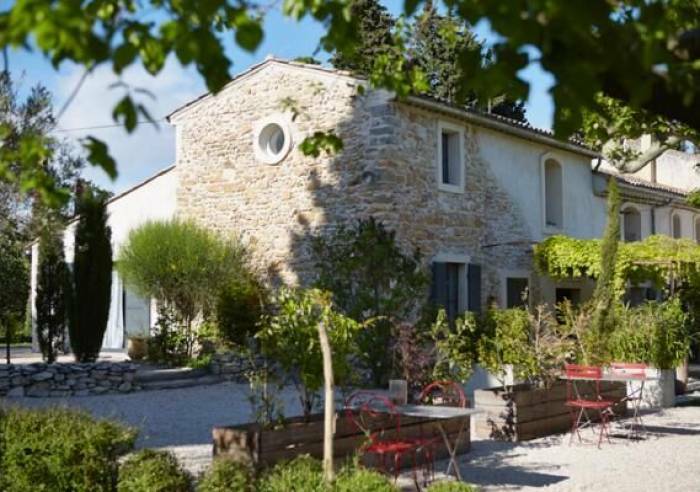 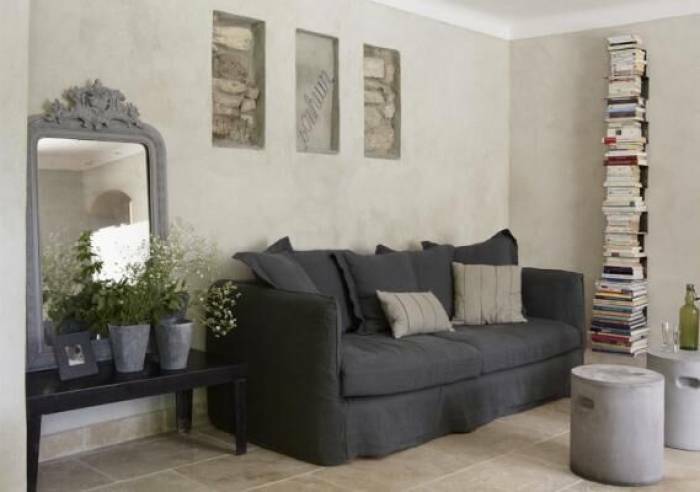 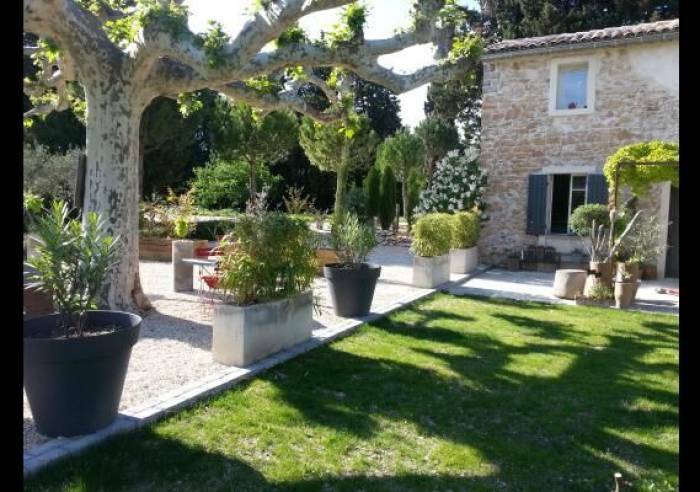 A lovely restful spot for a serene holiday, conducive to walks in the lavender fields and vineyards, visiting Avignon and many picturesque villages. 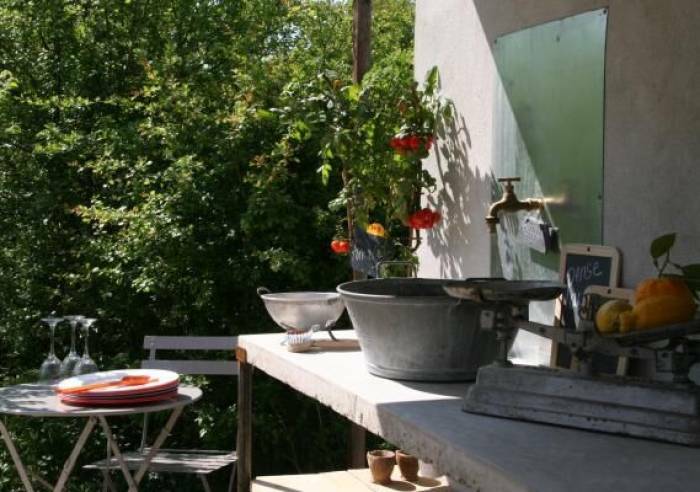 The home also has a small shop with the best products from this sun-drenched area. 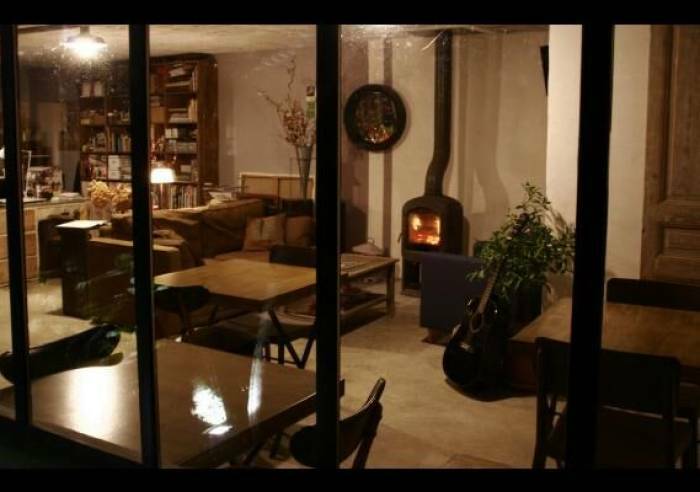 Internet access in rooms, Heating, Baby equipment, Fireplace / Wood burning stove, Free private internet access, Comfort bedding, kitchen corner, Double glazing, Shower, Sheets and towels included, Fridge, Hair dryer, Separate toilet, Sound-proofed accommodation, Microwave, Bed 160 cm, Baby bed, Baby chair Shelter for bikes/mountain bikes, Living room, Garden room, TV room, Terrace, Communal courtyard, Summer kitchen, Book shop, Car park, Sustainable development, Courtyard, Separate entrance, Garden, Equipment store closed, semi-detached rental, semi-detached with owner's house, Park, Swimming pool, On the same level, Private parking, Waste management, Shared garden, Shared swimming pool, Shady terrace Tourist brochures, Tourist information, Bike hire, Booking of general amenities, Table d'hôte, Repair kit, Battery assisted bike rental, Battery assisted mountain bike rental, Beds made on arrival.